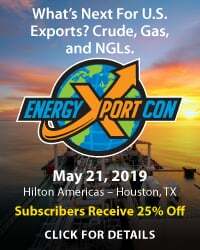 Federal regulators are preparing to accelerate their review of a wave of applications to build new liquefaction plants and LNG export terminals — most of them sited along the Gulf Coast and scheduled for commercial start-up in the early 2020s. 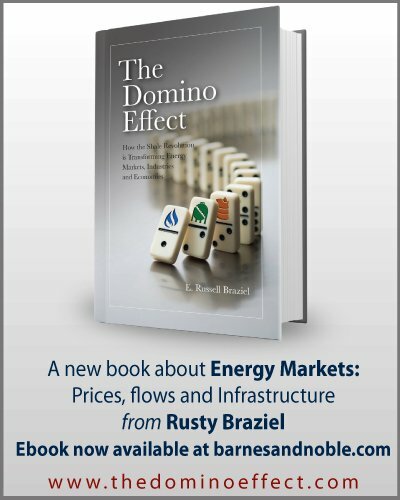 Only a few of the multibillion-dollar projects are likely to advance to final investment decisions (FID), construction and operation, but even they will have profound impacts on U.S. natural gas production, pipeline flows, and the global LNG market. Today, we begin a look at projects still awaiting FIDs, their developers’ efforts to line up Sales and Purchase Agreements (SPAs), and the Federal Energy Regulatory Commission’s (FERC) push to review project applications in a timely manner. 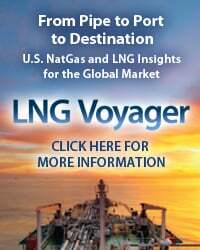 Warning: this blog includes a few ever-so-subtle promotions for RBN’s new LNG Voyager Report. 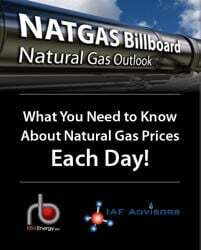 Through the 1990s and the first two-thirds of the 2000s, U.S. natural gas production was stuck in second gear, averaging about 53 Bcf/d over that period and seldom ranging more than a Bcf/d or two from year to year. 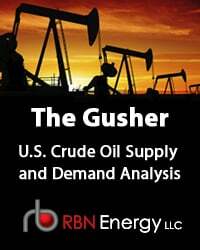 It was hypothesized that U.S. gas output had peaked, and that over time the country would need to import increasing amounts of LNG to meet its gas requirements. In 2005, the Energy Information Administration (EIA) estimated that by 2015 the U.S. would be importing the LNG equivalent of nearly 12 Bcf/d, and that by 2025 the nation would be importing LNG volumes equal to nearly 18 Bcf/d. A number of LNG import terminals were constructed to handle the expected inflow. It became clear by 2010-11, however, that the Shale Revolution — and the resulting boom in U.S. gas production — had eliminated the need for LNG imports. 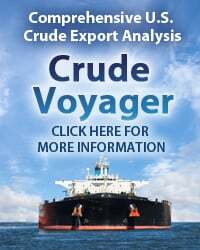 All of a sudden, many of the companies that had just finished building LNG import terminals started exploring the possibility of adding liquefaction plants at those sites to export LNG instead. Now, seven years later, five liquefaction trains — four at Cheniere Energy’s Sabine Pass LNG facility in Louisiana and one at Dominion’s Cove Point LNG in Maryland — with a combined capacity of more than 23 million tonnes per annum (MMtpa) are up and running, and 20 liquefaction trains with a combined capacity of nearly 49 MMtpa have their FIDs in hand and are under construction. Figure 1, from RBN’s new LNG Voyager Report (click here for more information.) shows the status of all 25 trains, including the 10 “mini-trains” being built at Kinder Morgan’s Elba Liquefaction project in Georgia. 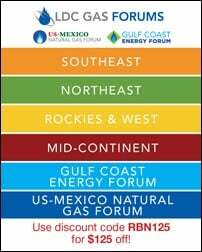 To access the remainder of Coming Up - The Next Round of U.S. Liquefaction Plants and LNG Export Terminals you must be logged as a RBN Backstage Pass™ subscriber.